An approach you might like to try is to link campaign actions directly through to donation pages, rather than keeping them separate – or at least offer a link to donate on the campaign thank you page. The campaign’s brand can easily be shared with that of the donation page. Supporter data from the campaign action can be carried over to the donation page, meaning fewer form fields to fill in to give money. The easier you can make it, the better. The donation ask is presented straight after the campaign is processed while the supporter is feeling good about having done something positive. This can all lead to a more engaged supporter base, more money raised for your organisation and more loyal supporters. The traditional approach of providing a donate link on the thank you page of the campaign action led to a best ever response rate of 0.4% (people who took a campaign action and went on to donate). The new integrated approach led to a 1.23% response rate. Thanks to the change of approach, Greenpeace has recruited a high number of new ‘donor activists’ to its supporter base. It shows how the two groups can operate together if a well thought out strategy is applied. It also shows that you can fundraise through your campaigns, if the message is clear and it’s easy for your supporters to do. 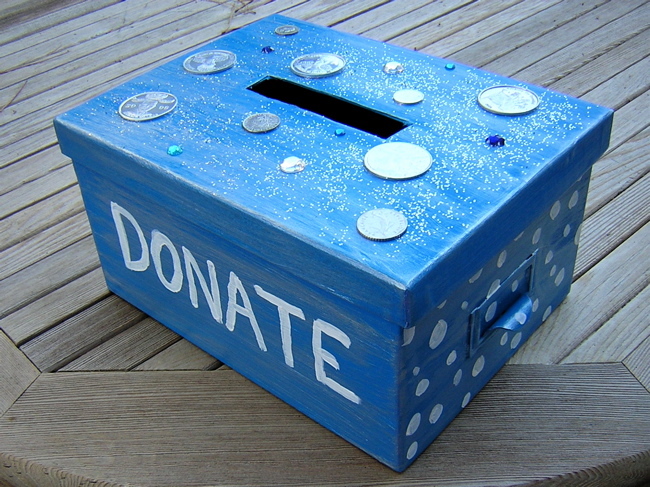 How have you successfully integrated your campaigning and donation pages? Let me know!